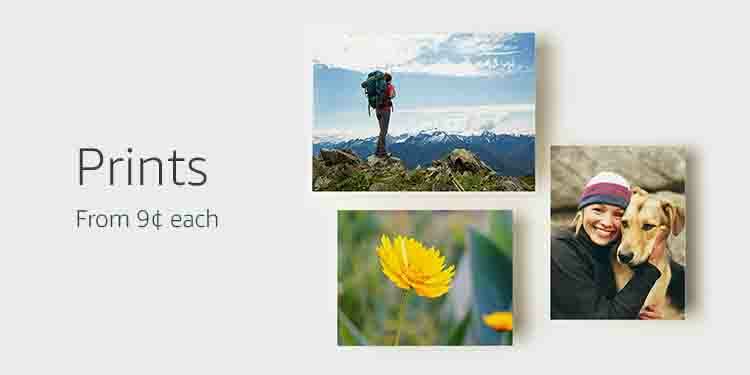 Prime Day promo on large photo prints. Exclusive 45% off three paper types at Amazon with Prime. Promo code ‘CLASSOF2018’ for extra 20% off cards printing, photo gifts, or wall décor, expires April 16. 20% off off – Mom 2.0 Summit postcard promo code for extra 20% off your Amazon Prints purchase, expires Dec 31,2017. 20% off unique promo code for select customers, offer valid through May 31, 2018. Extra 20% off – Mom 2.0 Summit Promo code for all of your Amazon Prints purchase. Ends December 31, 2017. 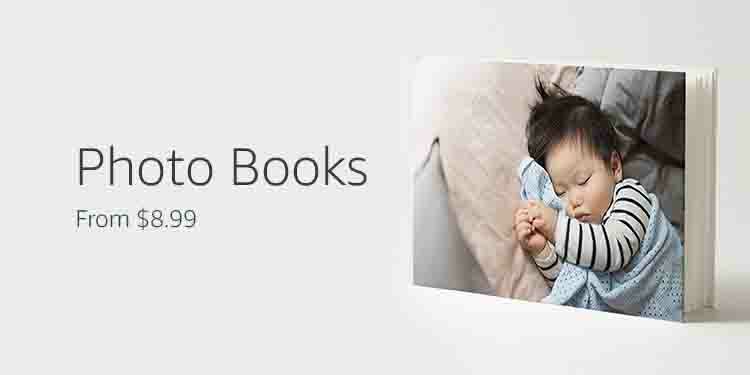 Promo code for $10 off your next Amazon Prints order. Ends December 31, 2017. Promo code ‘HOLIDAYDECOR40’ for 40% off photo canvases, aluminum prints, and large prints, expires November 18, 2017. Mom 2.0 Summit postcard promo code for extra 20% off your purchases at Amazon Prints. 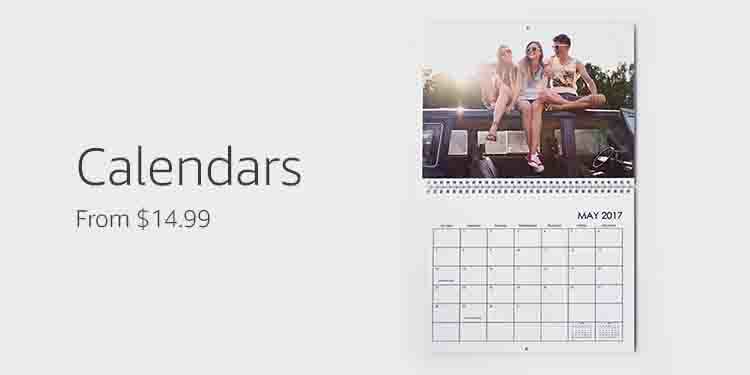 Promo code for $10 off your next order at Amazon Prints. Promo code “FallDecor20” to get extra 40% off photo canvases of any size, valid from September 22, 2017, to October 6, 2017. Mom 2.0 Summit postcard promo code for extra 20% off your Amazon Prints purchase. Promo code valid through December 31, 2017. Additional, Father’s Day promo code ‘LOVEDAD’ to take an extra 50% off photo books & coffee mugs, expires June 6, 2017. 1) A unique promo code located on Mom 2.0 Summit postcard for extra 20% off your Amazon Prints purchase. Promo code valid through December 31, 2017. 2) Promo code ’50FREE’ for customers to get 50 4×6 photo prints free. Offer limited time May 30, 2017. 3) Promo code ‘CARDS40’ on all cards including the graduation announcements and bashower invitations, to take an extra 40% off your order through Amazon Prints. Promo code expires May 31, 2017. 4) After any one of your printing purchase, you will receive a unique promo code via email to take $10 off your next order from Amazon Prints. The unique promo code expires on December 31, 2017.